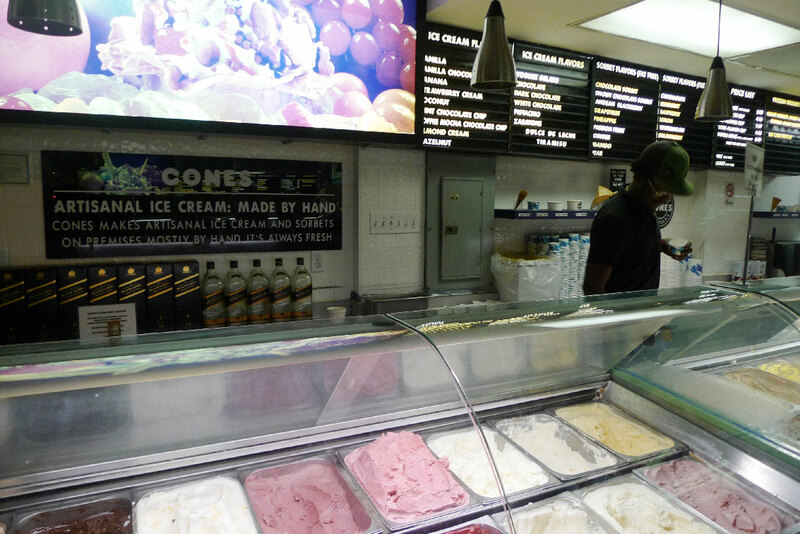 Second day back in NYC, I got the helado itch. No surprise since it had become my daily sweet fix on my visit back home. Upon some research, I found Cones. Once the clock hit 6pm, I rushed downtown like an addict. Oh yes, just like in Argentina, it looks like an old school Heladeria (local neighborhood gelato shop). And it’s also Artisanal and made by hand! Oh yes, I was excited. Fruity sorbets, some of your usual flavors and some a little more creative, like corn. I thought I hit gold when I saw Sambayon or Zambayone, omgosh I was totally craving it. I don’t know where else to get it in nyc, if you have a place please pass it along. Just when it couldn’t get any better, it surprised me with Mate flavor. Mate is like Argentina’s national drink and I didn’t get a chance to savor mate helado while there, how awesome I got to try it here instead. The Sambayon isn’t as intense as the ones I had in Buenos Aires. Mate tasted just like the drink, maybe a little too sweet, but good flavor. The overall texture is less creamy and thick. 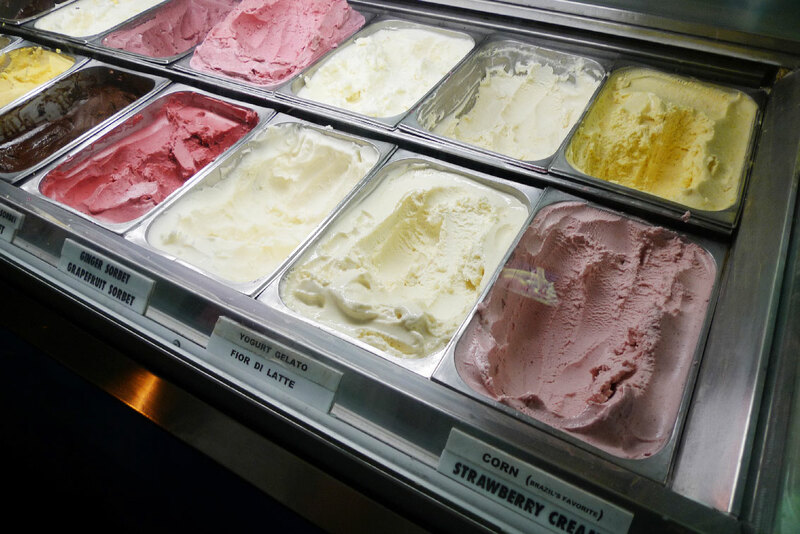 I much prefer Grom Gelato (my favorite), but their flavors don’t take me home like these do and prices here are more reasonable. 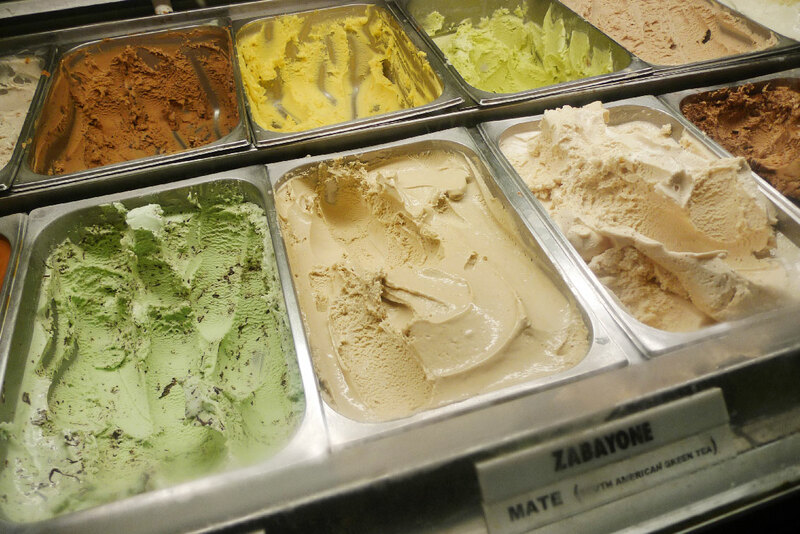 I would go back for their dulce de leche, sambayon and mate flavors. 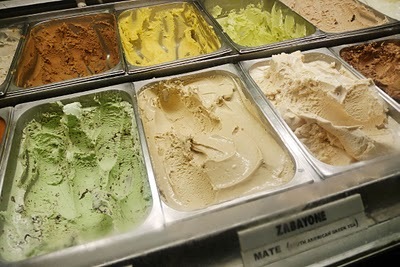 Not because it’s the best ice cream/gelato, but how it’s reminiscent of home. So far, Cones is the closest to Argentinean Helado Artesanal I’ve found in the city. 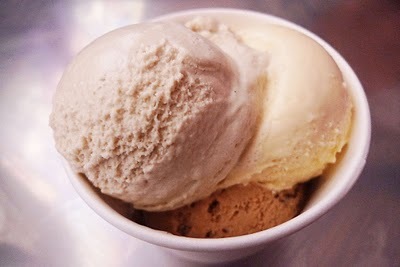 If you’ve read my post about Eating Helado in Buenos Aires and drooled, this is your best ticket.